There is a saying in the internet world: content is king. Without content the world wide web is non existent. If you write your content yourself, you need to learn how; even if you hire this job out a good working knowledge of what good content consists of is necessary to ensure you are presenting your best face to the internet world. The first rule of content writing is make it user friendly! If no-one can understand it, no-one will read it. If your site will be frequented by the average American, use layperson’s terms and keep it interesting, light and informative. If you are writing a scientific paper for a learned audience, do so with as much clarity as possible and resist the temptation to show off. The second rule is make your content search engine friendly. Search engine spiders crawl the web looking for tasty flies – whoops, I mean content. If all you have is a dry husk they won’t consider you a very good catch! 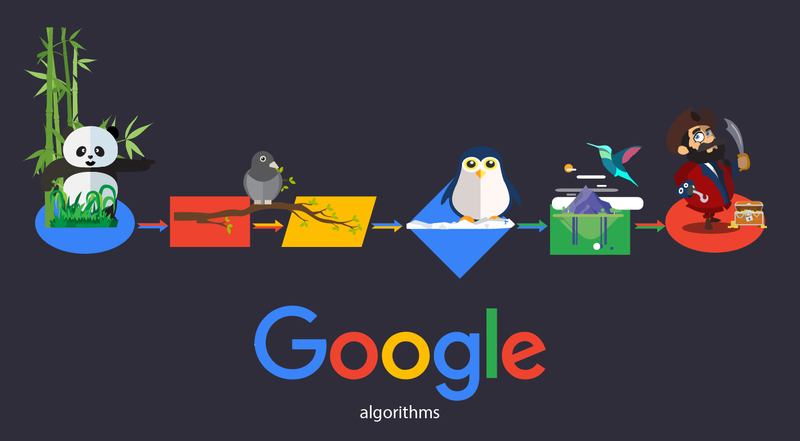 Google is like a highly sophisticated search detail in the jungle, with night vision glasses and heat sensors, but you can save a lot of trouble and avoid miscommunication if you make yourself clearly known. You can tell the engine a lot about yourself with your content. 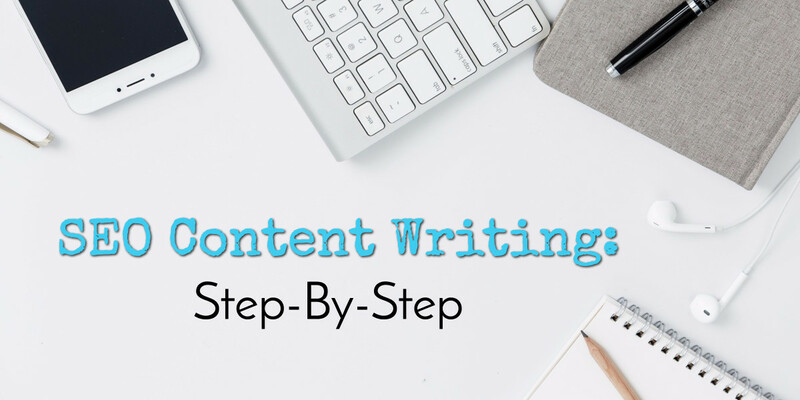 There are a myriad of formulas for content writing, but a good rule of thumb is to try to make your keywords prominent enough that Google is able to categorize your site without stuffing your content to point that it becomes completely unintelligible. I have a fictional site I call ‘Pets Styles’ that I use for illustrative purposes. Lets look at a few ways my content should be helping my site. 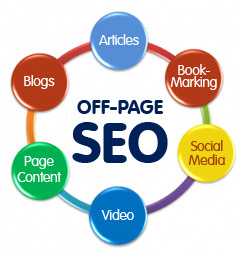 Articles or webpage content needs to utilize your main keywords. These are the words you want to show up on the SERPs for when a searcher types them in. For example, if I want people looking for ‘dog hoodies’ to find my site, I need to optimize for that keyword phrase. I also want to include relevant secondary keywords or phrases in my text. A good article will be between 500 and 1000 words (optimum length is a highly disputed topic among webmasters) and keywords should be evenly and smoothly integrated into the text. Again, there is a wide range of opinion regarding the best keyword density, with some camps insisting that anything over 2% is stuffing, and others maintain that even 5% is not too much. A balanced article will try to fall somewhere in the middle, keeping in mind that readability beats out a keyword rich bunch of babble any day of the week. For a 500-1000 word article, use the main keyword phrase once in the title, again in the first paragraph and two to three more times throughout the text (with the last mention falling in the final paragraph). The frequency will of course depend on how seamlessly you can work the phrases in, and on the finished length of your article. Using your secondary keyword phrases two or three times each should be sufficient. 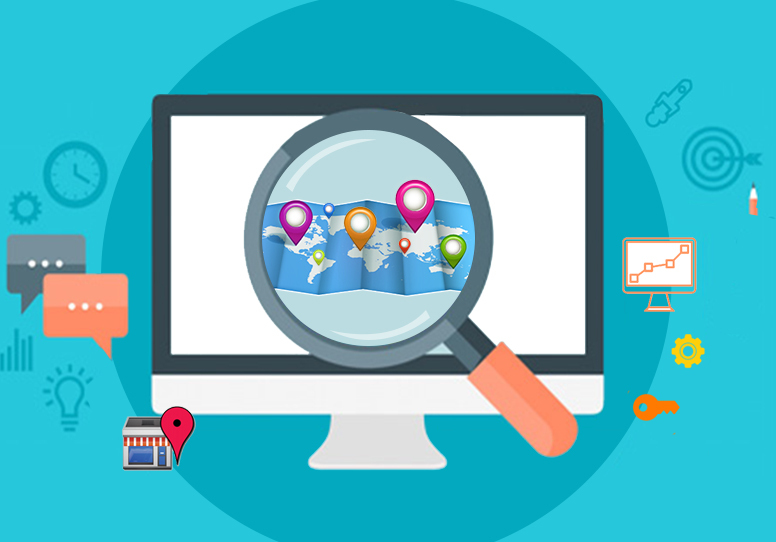 The goal is to present a consistent view to the spider crawling your site, so they can take an accurate report back to Google. All right, that’s a little heavy on the keyword density, but I’m sure you get the idea. There’s no way even an automated robot could miss the point of your site! Tomorrow: How to distribute your content and link it back to your site!